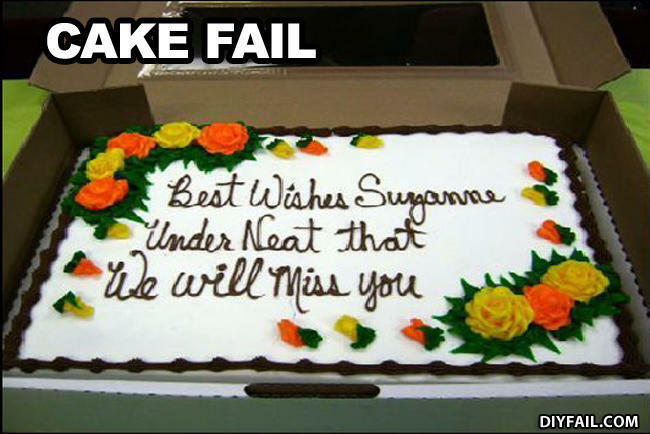 Not only did the cake decorator write the directions on the cake, they also spelled 'em wrong. Wow. @ho failed worse, the automaton who didn't understand the instructions or the dummy who misspelled "underneath" in the instructions?